What an exciting day, and the Facebook Marketing Conference hasn’t even started yet! 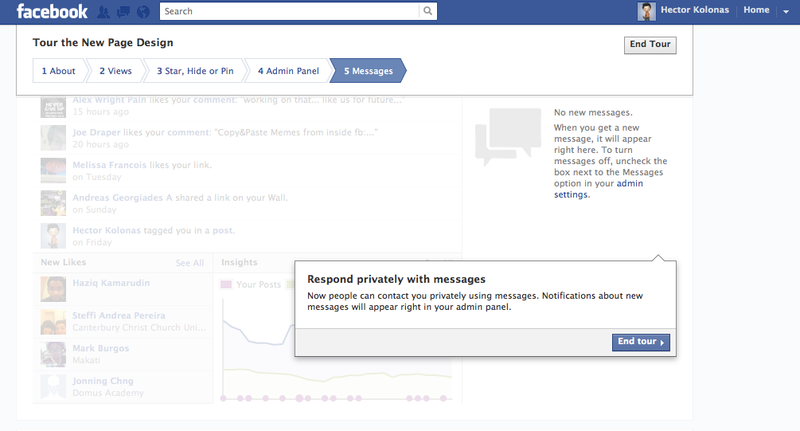 We just noticed that users will be able to message a brand privately. This could become a crucial part of the customer service a brand can now offer directly through Facebook. From what we can tell, users can message a brand and it can reply. We doubt that Facebook has allowed brands to message any of their users without an initial message being sent in so as to avoid spam. What do you think? We love this new feature!